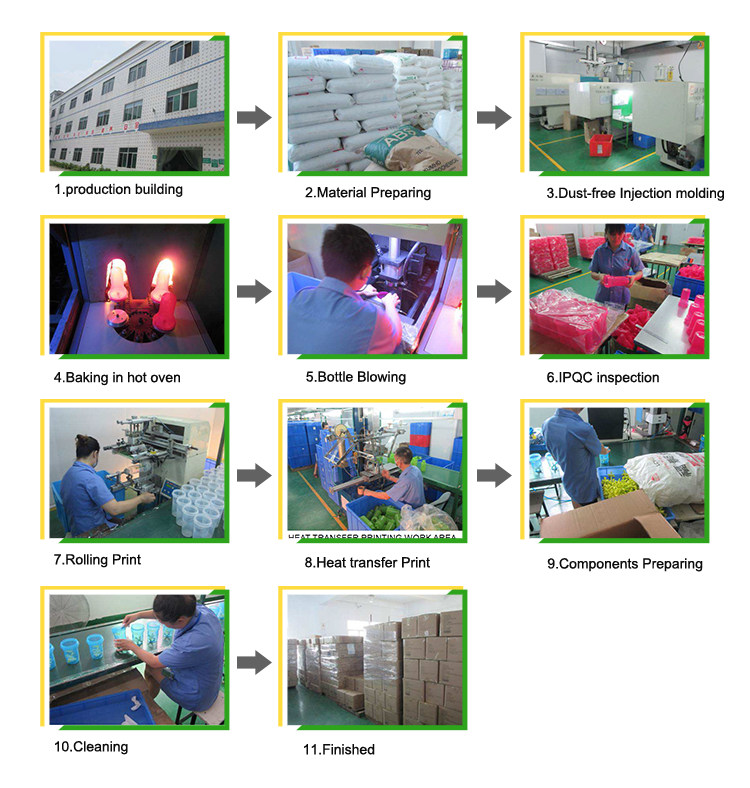 sport water bottle with straw tritan outdoor Making DIY flavor, is a portable, compact fruit drinking machine capable of making quality beverage with just a few minutes, is suitable for outdoor and for gift. Easy cleaning by hand wash. No batteries and electricity needed. Where to buy sport water bottle with straw tritan outdoor, please come to Shenzhen Mlife water bottle factory.